I’m interested in adding temperature and humidity sensors throughout my house. On some places it would be nice to physically see the temperature and humidity on a display without the need for a phone. My question is whether it is possible to use these with Home-Assistant, I know the regular temperature and humidity sensors of Xiaomi / Aqara are and I will be using some of those (too bad you need a gateway for those). Has anyone been fiddling with the code that was written for Domoticz to get it working in HA? Good question, I am also interested in this sensor. I have a few of the small Xiaomi Aqara temp and humidity sensors and they work well, but as Emacee said, the Bluetooth sensor also displays the values in place and that’s better in many cases. Indeed i’d love to see this device supported too. I have 2 of them (one arrived with a broken screen so i was sent a replacement). Being able to use these in home assistant would be amazing! Hi @mig, what do you use to read the BT data? would you share your scripts? What about connecting it to the Xiaomi gateway? @mig Can you please share your config/script and any requirements? thanks buddy ! I run it in a crontab to get updated data every ten minutes. 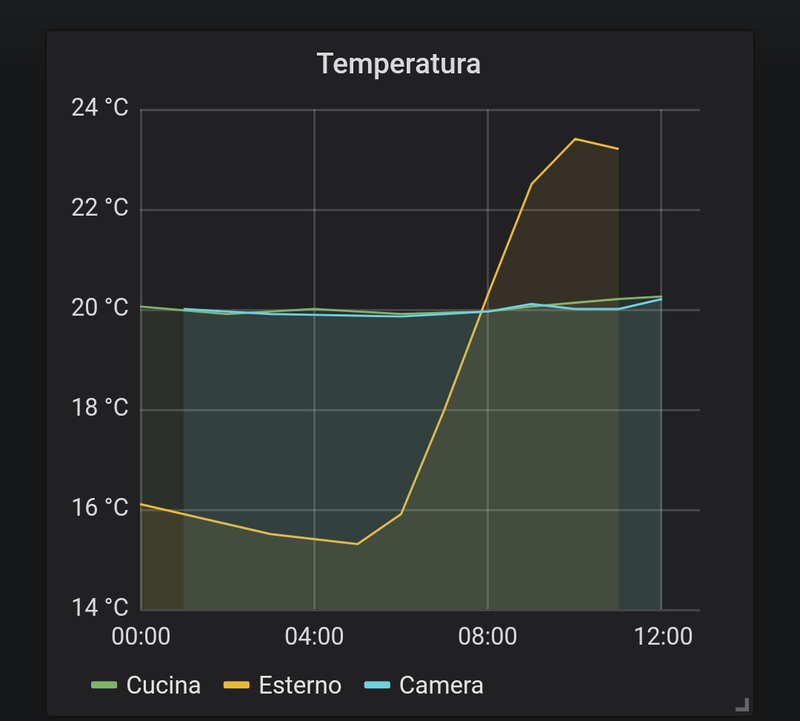 /usr/bin/mosquitto_pub -h <ip> -V mqttv311 -u <user> -P <password> -t "homeassistant/xiaomi/$sensor/temp" -m "$temp"
/usr/bin/mosquitto_pub -h <ip> -V mqttv311 -u <user> -P <password> -t "homeassistant/xiaomi/$sensor/humidity" -m "$humid"
/usr/bin/mosquitto_pub -h <ip> -V mqttv311 -u <user> -P <password> -t "homeassistant/xiaomi/$sensor/battery" -m "$batt"
I can see that this version does not have any option of wireless connectivity. Am I correct? How I can run this code ? Sure! It’s working perfectly with 2 sensors and with Raspberry Pi 3. Look at some graphs on Grafana. Anyone knows its possible to access data using a Bluetooth gateway (like the Xiaomi bed lamp) instead of connecting directly to the sensor through Bluetooth? I am running on a QNAP Docker, what other alternatives are there to integrate this? @dolezsa would it still need a gateway ? I would really like to use a couple of these, but I understand it needs a bluetooth gateway of some sort. hi @STVE, all you need is any bluetooth le capable device (in my case, bt usb dongle).